Experience the outback in style. 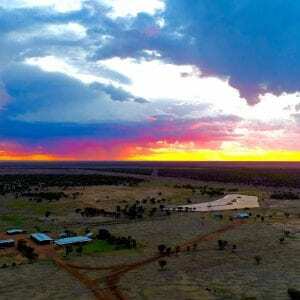 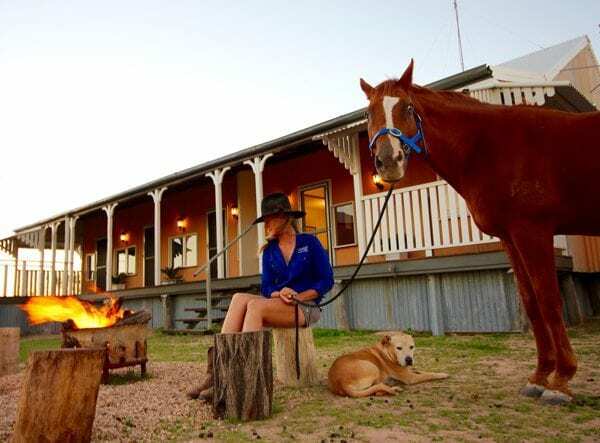 Just because you're going to be in the middle of the outback, it doesn't mean you need to rough it. 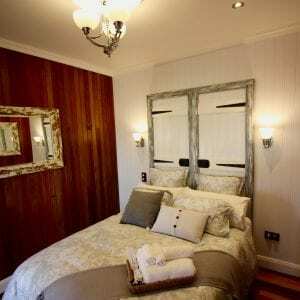 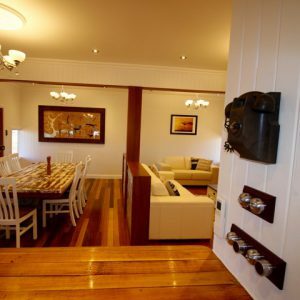 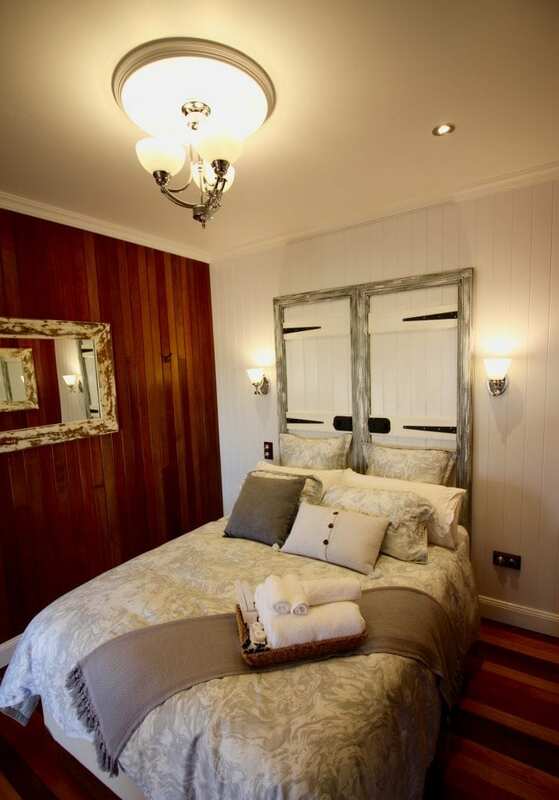 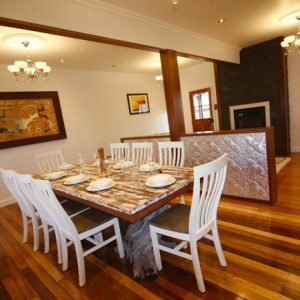 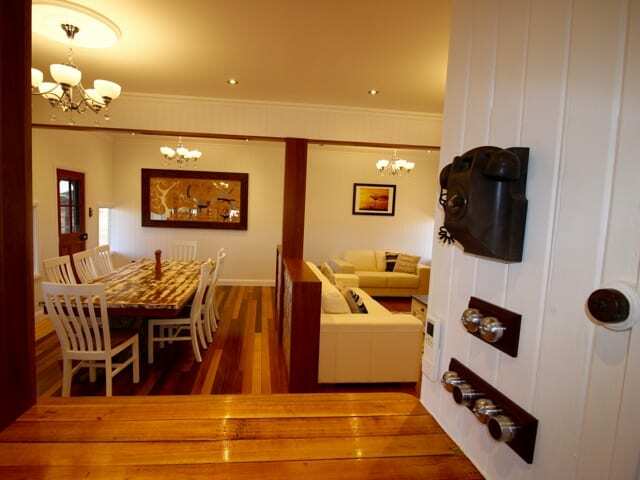 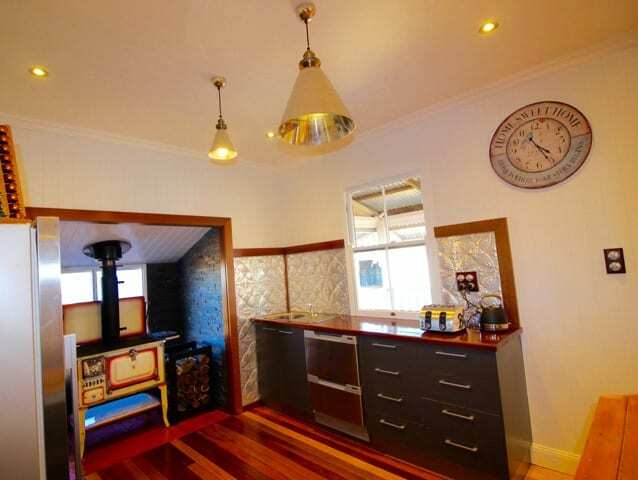 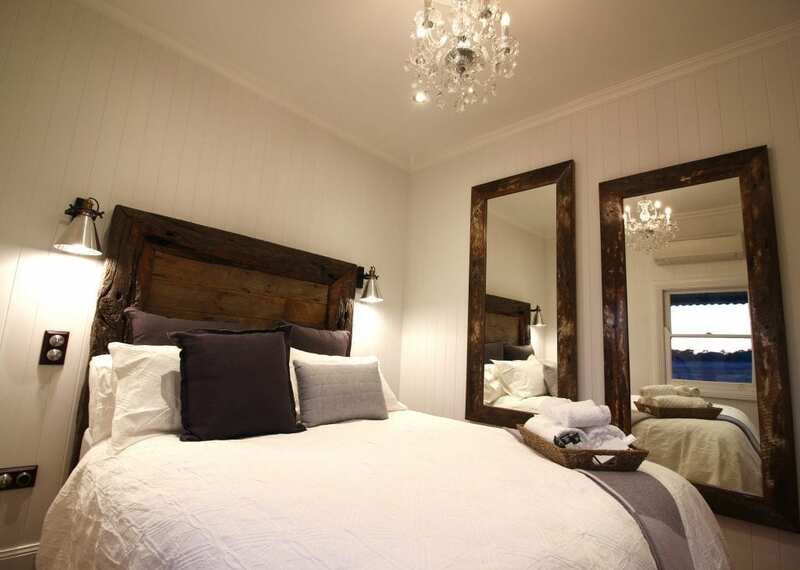 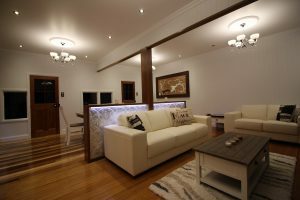 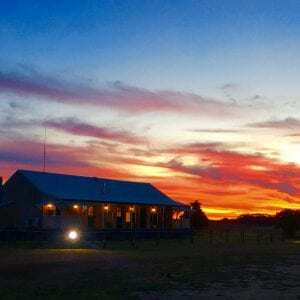 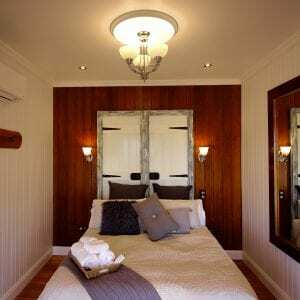 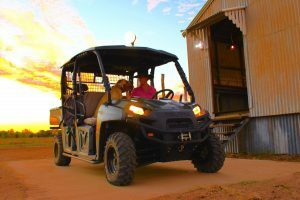 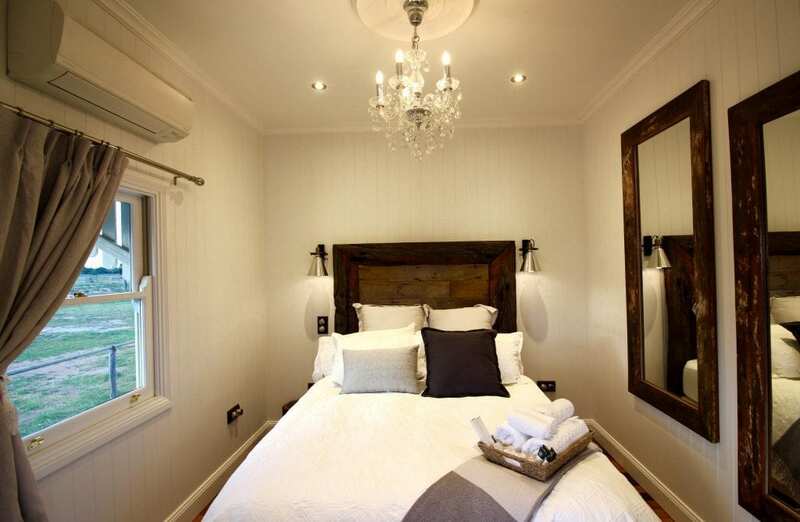 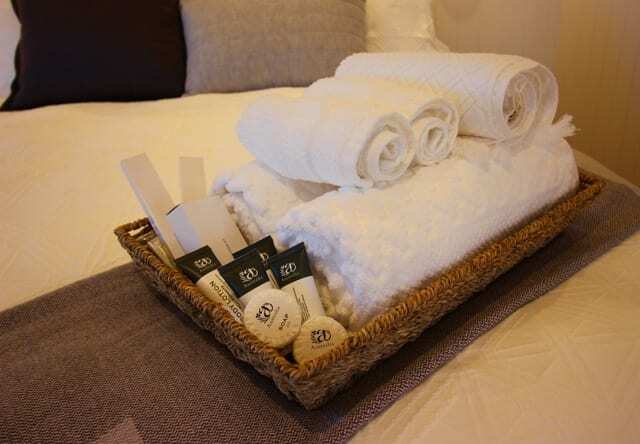 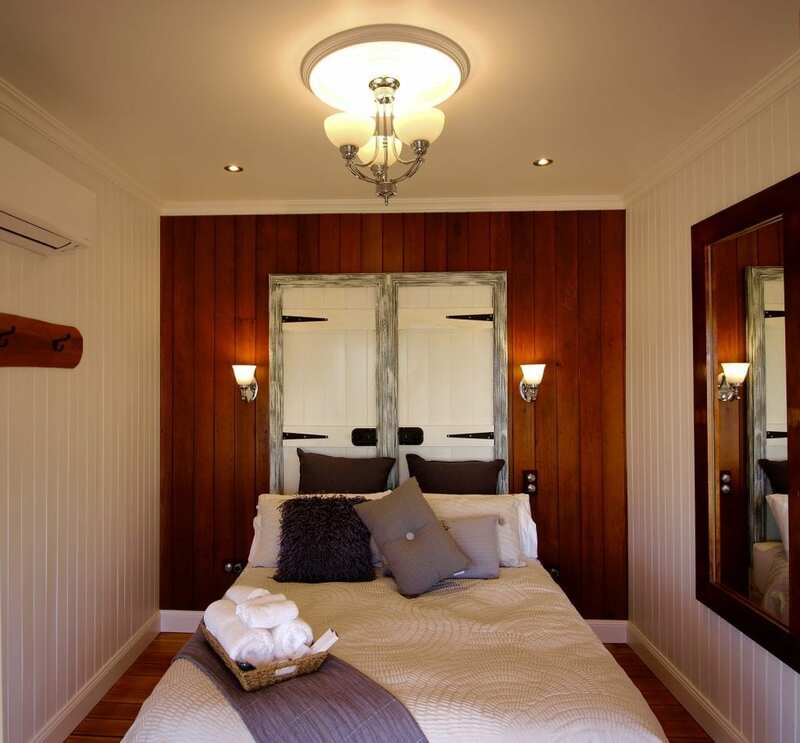 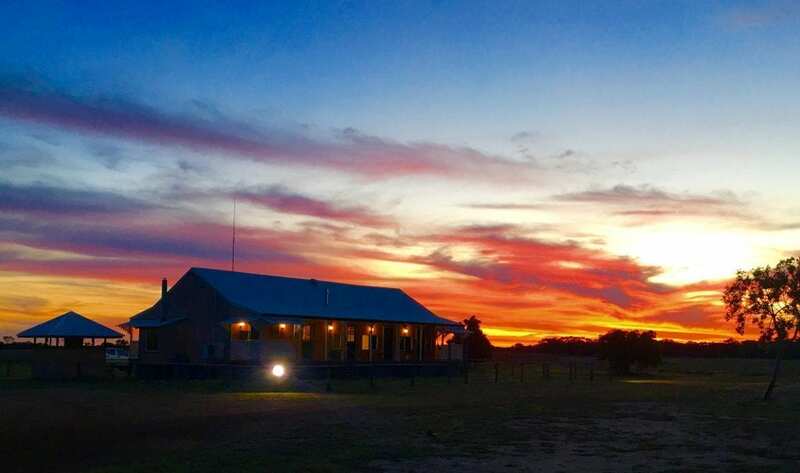 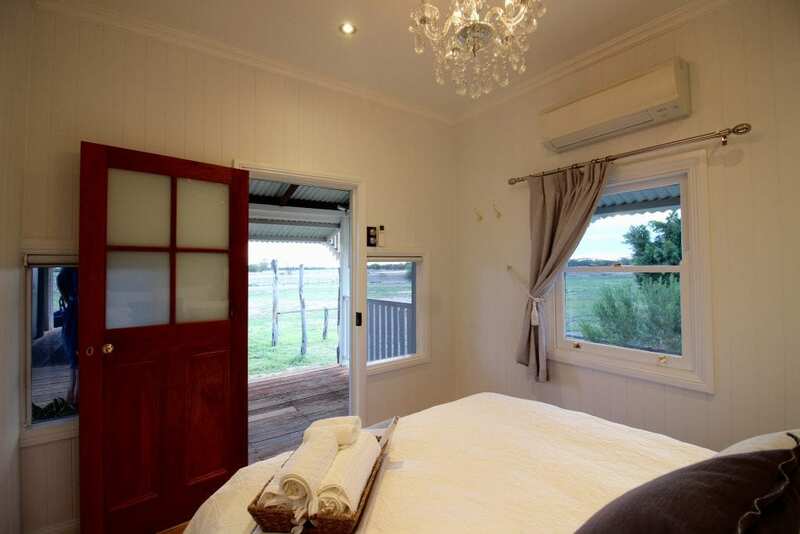 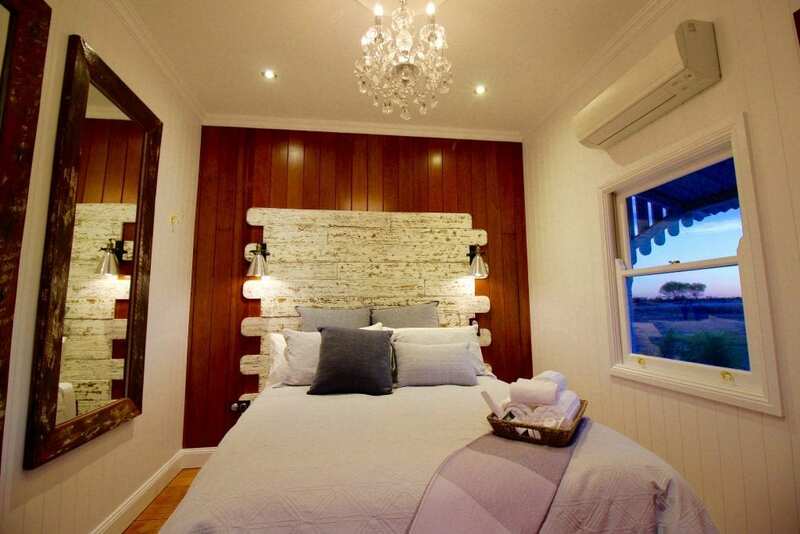 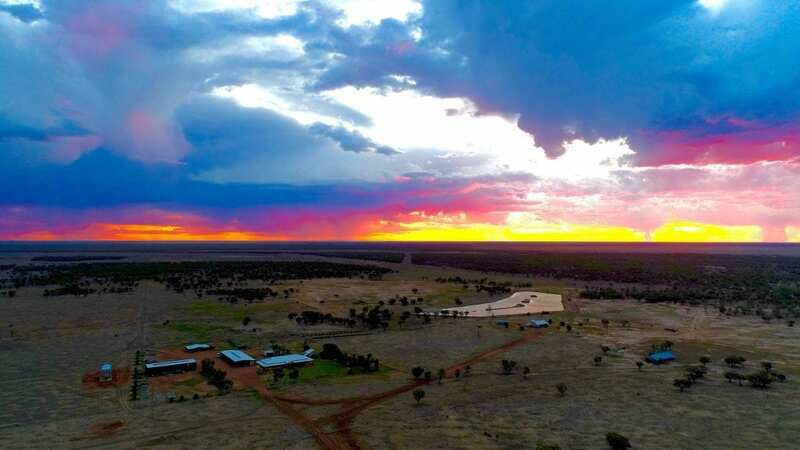 Our 100-year old Shearing Quarters have been completely renovated for a luxury outback experience. 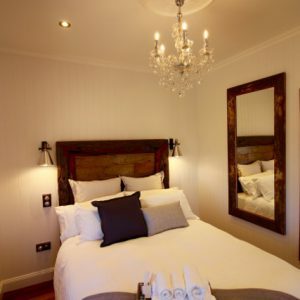 We have four bedrooms, each with a Queen-sized bed and 1000-thread Egyptian cotton linen, connected by a living area with a fully-functional kitchen, gas fireplace, and dining room. 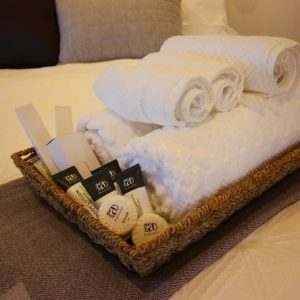 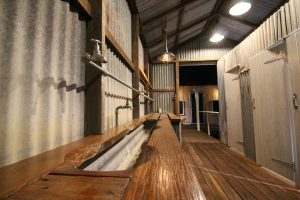 Our bathing facilities include a traditional claw-foot bath, and an old-style shearer’s bath house with three shower cubicles and toilets, hand washing, clothes washing and dryer facilities. 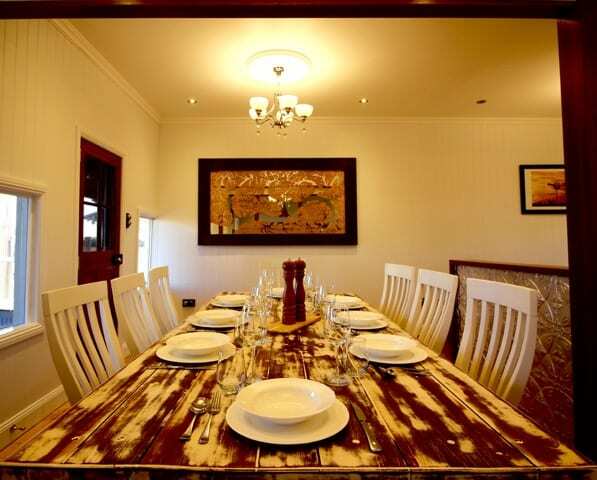 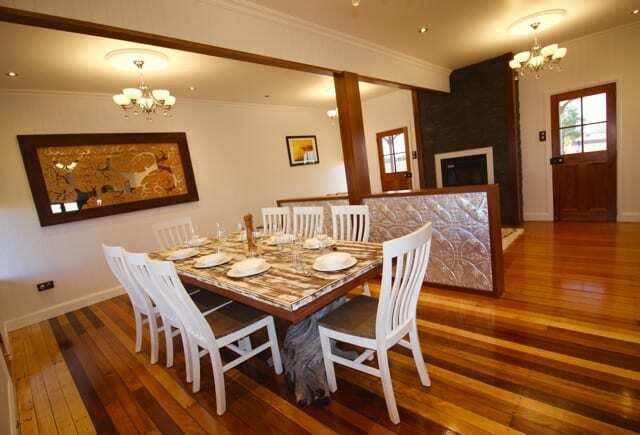 We only welcome one group at a time at the Quarters, accommodating anywhere from one to eight people. 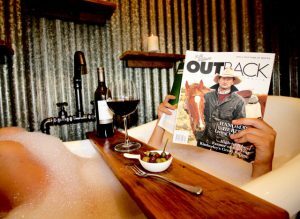 That way you have the run of the place to yourself and we can tailor your visit to your interests. 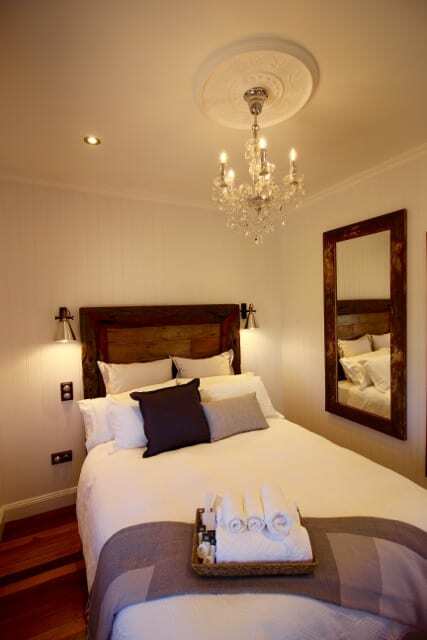 For more information on our packages, please visit our Bookings page. 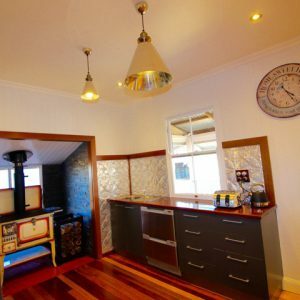 On arrival, you will find a station produce breakfast basket, which changes with the season, and typically includes fresh organic milk and butter from the house cow Milly, nitrate free old style home smoked bacon, grass-fed dorper lamb or bore goat chops or camel sausages or pork cutlets, seasonal herbs from the garden, perky eggs from the station laying hens, a loaf of home baked bread and home made jams and relish. 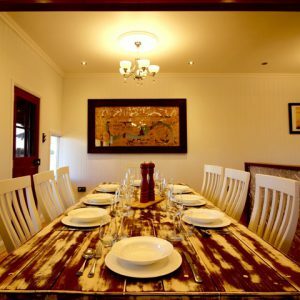 The dining room in the Shearer's Quarters seats 8 people comfortably at our handmade table. 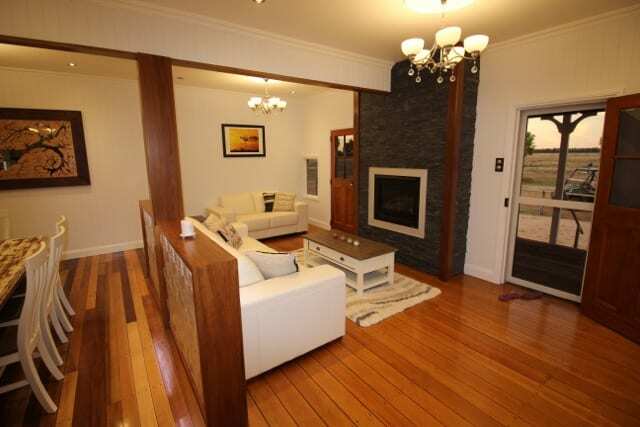 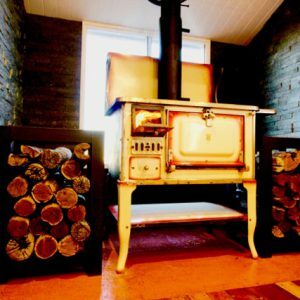 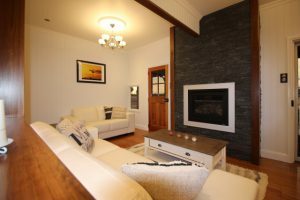 The living room features a gas-powered fireplace. 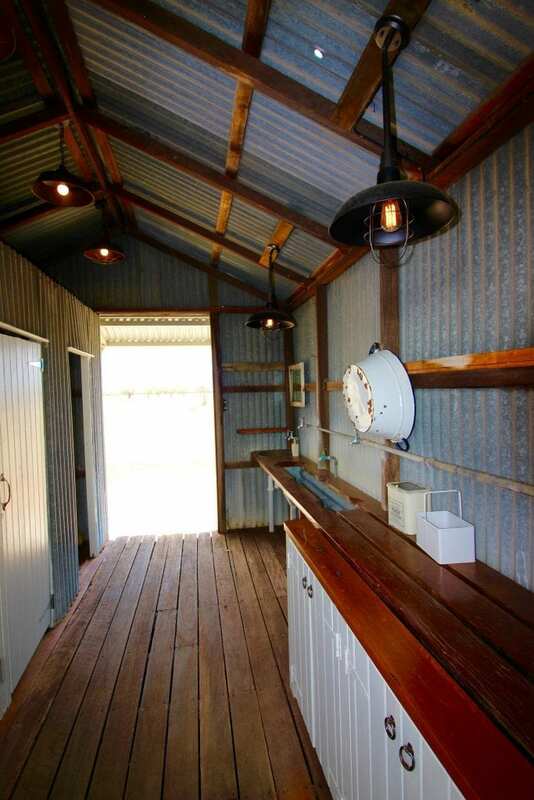 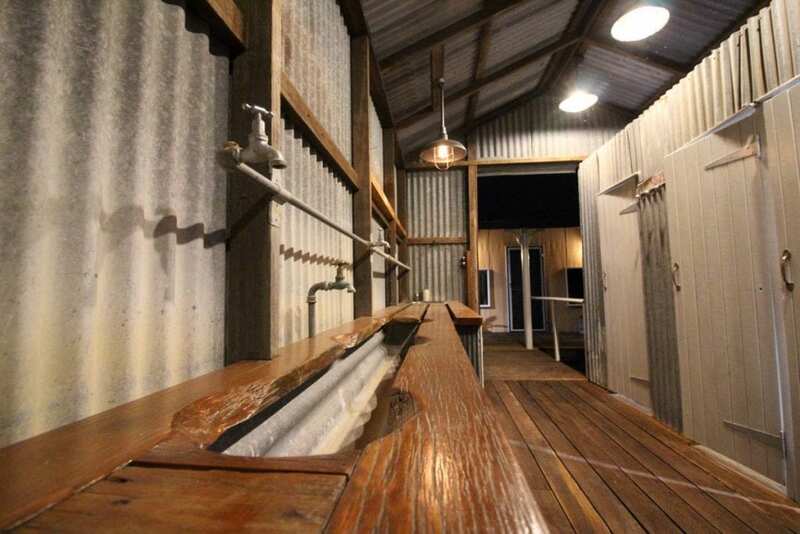 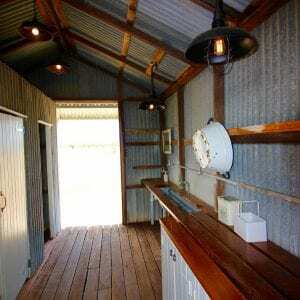 The toilet block at the Shearer's Quarters retains the rustic charm of the original building. 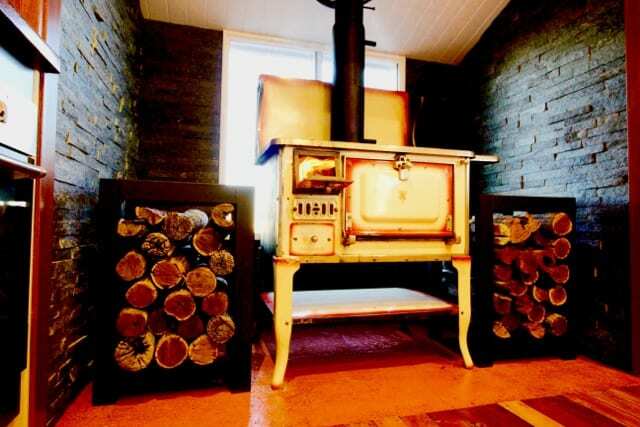 Live like early 20th century shearer!